360 Degree 4G Cameras systemThis is your solution to all the outdoor problems, whether you o.. The overall concept of safety and maintenance has changed with the advancement of technology. Along with keeping security guards, people are looking for convenient security cameras which is elevating the overall safety standard of the concerned locality. 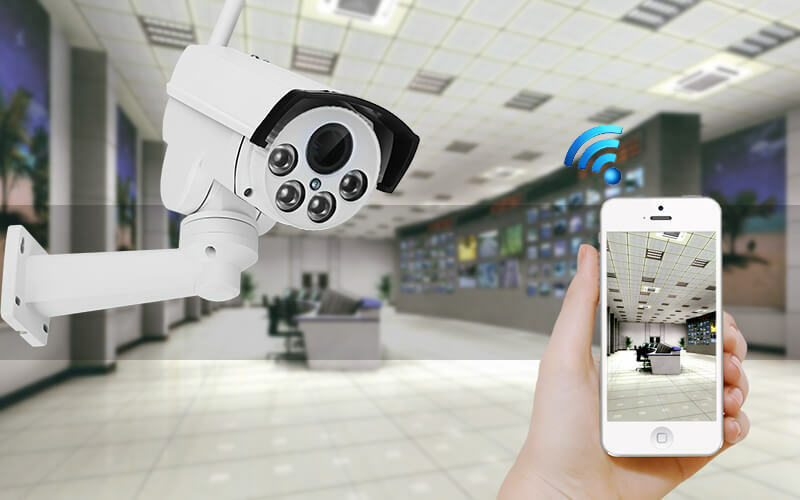 The IP camera for security maintenance by Vimel security is one of the most efficient product meant for enhancing the security of a specific residential area. 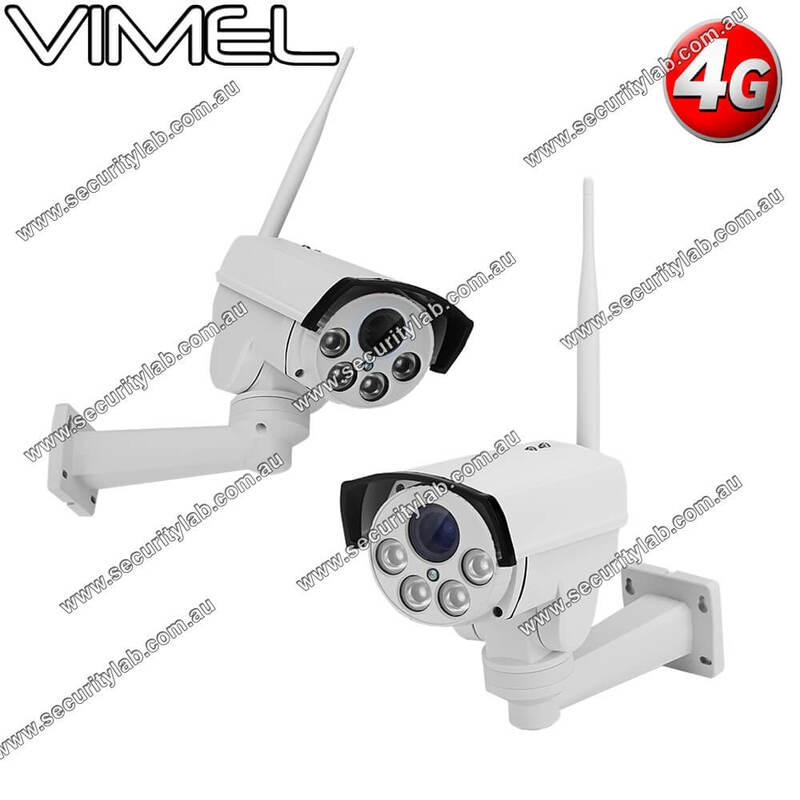 This security device is a sim card camera which enables the user to operate the camera using a 3g or 4g sim card as well as Wi-Fi connection. So if someone does not possess Wi-Fi connection at a place they can install sim cards in the camera for effective usage. Coupled with a motion detecting capability, this device also has a PTZ motorized camera and can record up to 60 meters during the night. The device can be set-up and installed by anyone as it is extremely easy to understand the functionalities of the product. 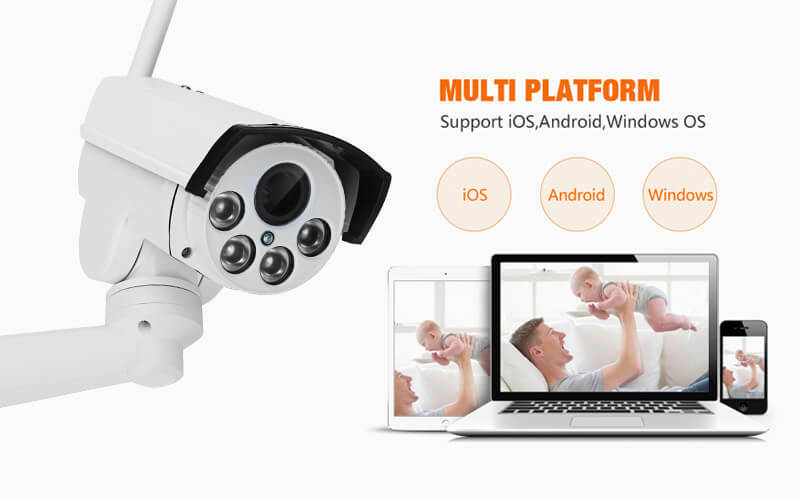 A person can simply mount the camera after selecting the appropriate spot for installation; also it comes with a mobile application that enables the user to play the video on any iOS or android phone. The camera is very active possessing photosensitive adapters which collects light in dark or low light situations. The night vision option is equally compelling as it adds to the uniqueness of the device. This sim card camera provides full HD videos and has a capability of 360-degree turn and tilt up to 60 degrees which makes it even more effective while recording. Unlike other security cameras, this model is specially designed by Vimel for people who are not interested in taking up all that hassle of putting up wires and hiring professionals to install a camera for their security purpose.